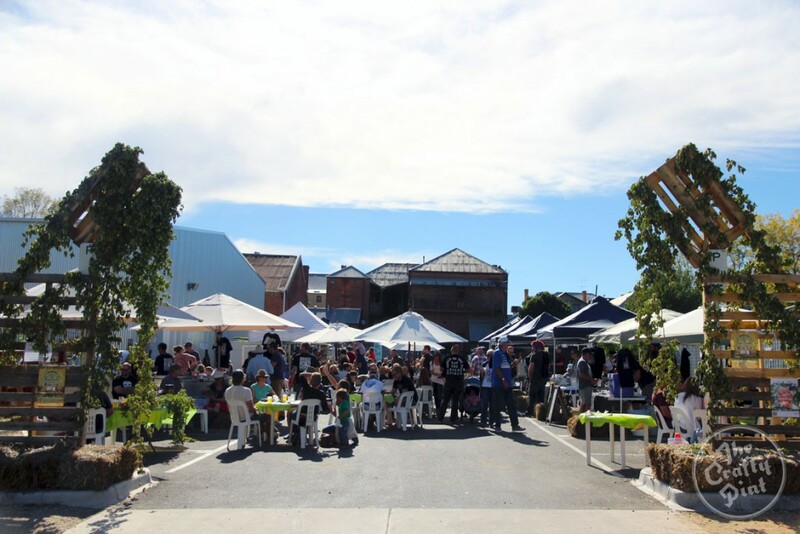 Travel Victoria – tourism blog | Thoughts from us at Travel Victoria. 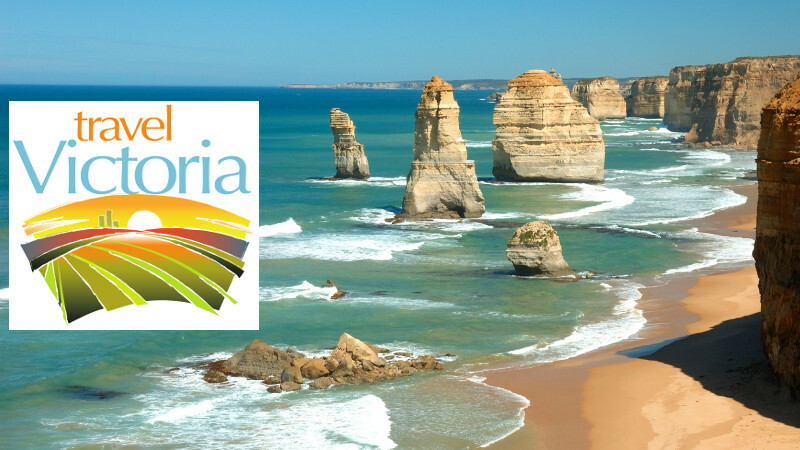 A range of content for either travellers or visitors to Victoria and Melbourne, and for those working in the tourism industry. Wilsons Promontory is a peninsula at the southernmost tip of of Victoria that is surrounded by water on three sides and extends into Bass Strait. The Wilsons Promontory National Park covers around 50,000 hectares of this peninsula, consisting of stunning granite mountain peaks, beautiful beaches, lakes, forests and gullies. 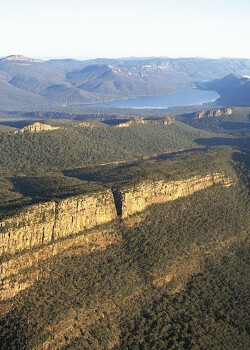 It is home to a large population of wildlife including kangaroos, emus, echidnas, wombats and birdlife. 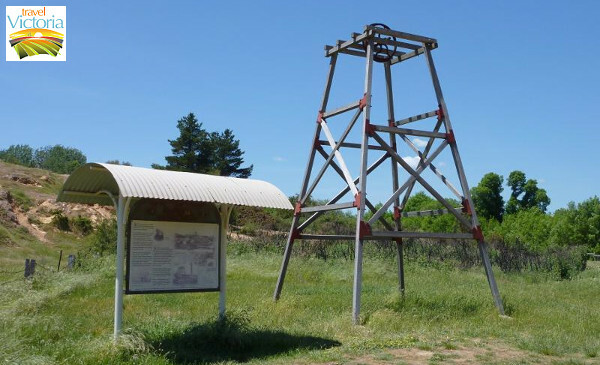 Within the national park is the small town of Tidal River which has a visitor centre, general store and cafe. In order to get to Wilsons Promontory, there are a number of transport options available. 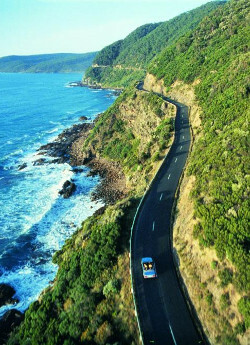 One of the best ways of getting to Wilsons Promontory is to drive, so you have the flexibility of stopping at a number of interesting spots along the way. The driving distance from Melbourne’s CBD to the Wilsons Promontory town of Tidal River is just over 220 kilometres. Follow the Monash Freeway (M1) away from the city. 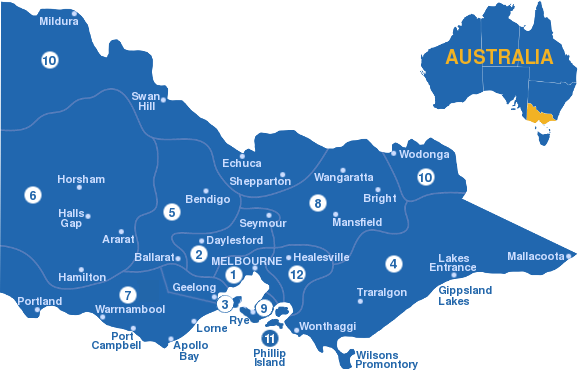 In order to get to the South Gippsland Highway, you can either take the South Gippsland Freeway (M420) exit, the Clyde Road (C407) exit, the Cardinia Road exit or the Koo Wee Rup Road (C422) exit. All of those roads will eventually meet the South Gippsland Highway (M420) where you will need to turn left. Follow the highway past the turn-off for Lang Lang until you reach the exit labelled Korumburra, Leongatha and Wilsons Promontory. You will need to take this exit to remain on the South Gippsland Highway (A440), otherwise you will find yourself on the Bass Highway heading towards Phillip Island and Wonthaggi. 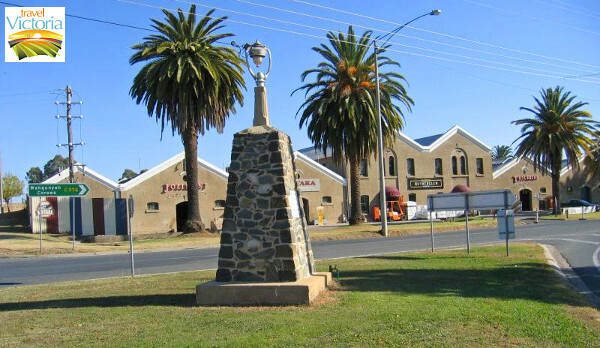 Stay on the South Gippsland Highway as you pass through the towns of Korumburra, Leongatha and Meeniyan. On the outskirts of Meeniyan, turn right onto Meeniyan-Promontory Road (C444) and follow this to Fish Creek where you will need to make a right turn in order to stay on the Meeniyan-Promontory Road (C444). This road passes through Yanakie, which is located 6 kilometres from the entrance to Wilsons Promontory National Park. Once inside the park, it is a further 25 minutes drive to Tidal River. The entire journey normally takes around 2 hours and 50 minutes if driving non-stop, although it is recommended to take at least a short break due to the duration of the trip. The first step is to catch a bus to Fish Creek. 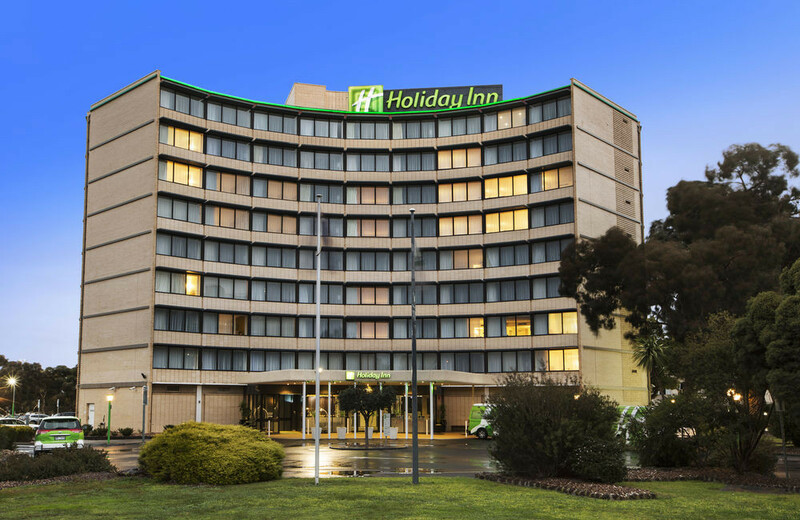 There is a V/Line bus service which runs between Southern Cross Station in Melbourne and Yarram, stopping at Fish Creek in front of the Fish Creek Hotel and BP service station. This bus service runs 7 days a week, with extra services on weekdays. See the V/Line bus timetable to Yarram via Fish Creek. Butterfly Passenger Service. This is a private driver hire transport service that is based in Foster and covers South Gippsland. Operating 7 days a week, Butterfly Passenger Service offers reliable transport between Wilsons Promontory and connecting public transport services. Phone them on 0411 334 236 or visit their Facebook page. South Gippsland Regional Taxis. Based in Leongatha, they cover South Gippsland and can do trips to Wilsons Promontory on request. 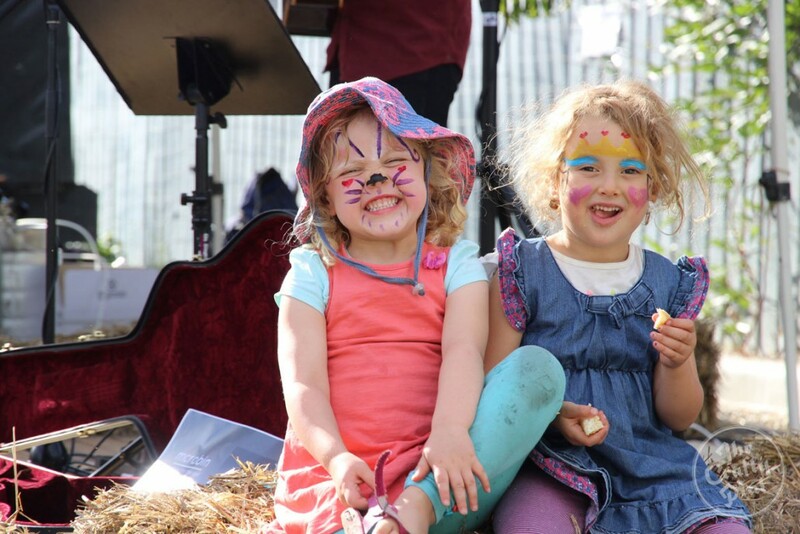 Bookings in advance are essential to ensure you have connecting transport from Fish Creek. Phone them on (03) 5662 4242. A hassle free way of getting to Wilsons Promontory and exploring its many natural attractions is by joining a guided tour that departs from Melbourne. 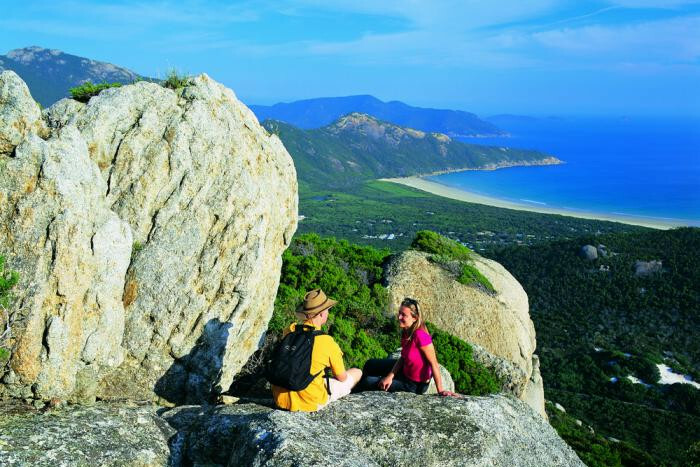 Bunyip Tours offer a full day excursion to Wilsons Promontory. You are picked up from Melbourne early in the morning and return in the evening. Your tour guide will take you on a number of activities which highlight the beauty of the area. Enjoy bush walking, bird watching, wildlife spotting and even swimming if the weather and time permits. See beautiful beaches, huge granite rock formations, eucalyptus forests and warm temperate rainforests. For those who want to see more of the area, Bunyip Tours also offer a 2 day Wilsons Promontory excursion which is combined with a day at Phillip Island. See stunning surf beaches, the Koala Conservation Centre, The Nobbies and of course the famous nightly penguin parade. Overnight accommodation on the island is provided, then the next morning you are driven to Wilsons Promontory to explore the highlights of the park on foot by joining the regular day tour. 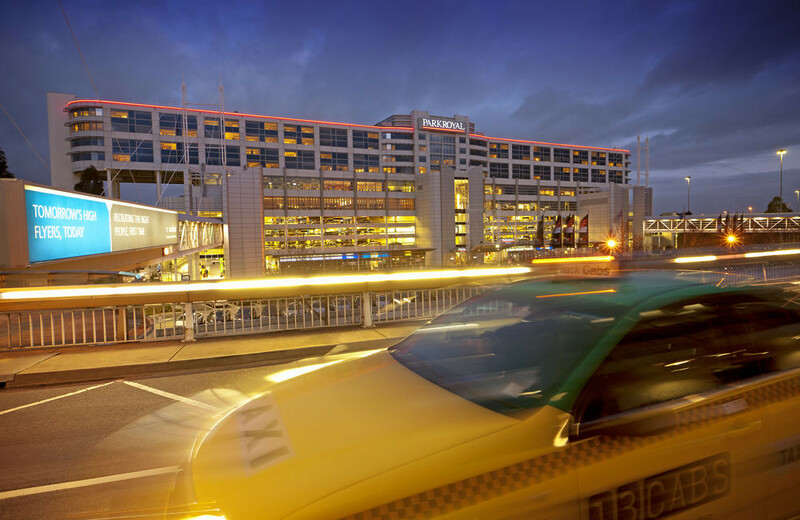 If you are coming to Melbourne by air, see our guide to transport between Melbourne Airport and the city centre. Once in Melbourne’s city centre, choose from the above options to get to Wilsons Promontory. 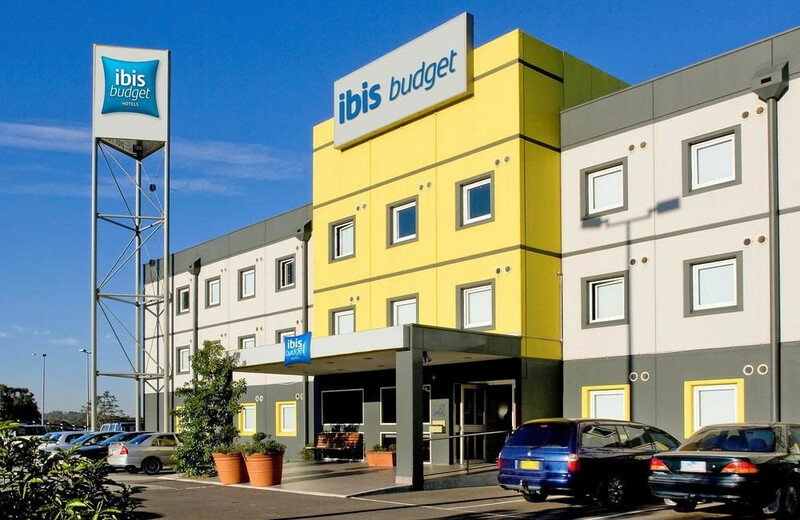 Many people operating businesses in the travel and tourism industries will be familiar with the long-running false billing scams perpetrated by Amanda Jane Stichbury and her companies Accommodation Find Pty Ltd, Internet Find Pty Ltd, and Special Days Pty Ltd. Many businesses were sent either invoices or renewal letters concerning advertising on her large network of websites. Most advertisements were never ordered or authorised, so some businesses were tricked into paying the invoices that arrived, assuming it was an ongoing service. 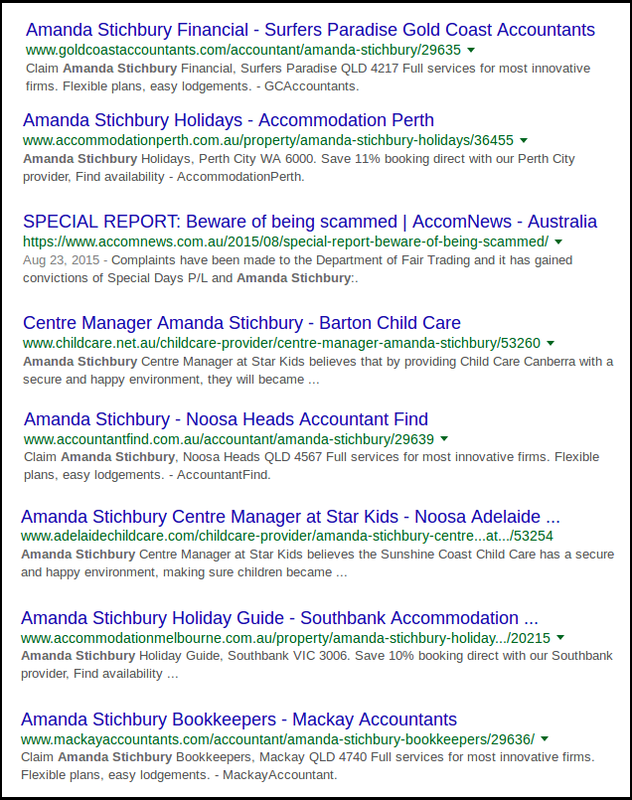 Some of the websites that Amanda Stichbury set up had names that closely resembled names of official government tourism authorities, confusing and potentially deceiving many business owners. This attracted significant attention from many tourism bodies across Australia who regularly published warnings about the sorts of invoices and renewal letters that Amanda Stichbury and her network of websites were regularly sending out. In 2014, Amanda Stichbury was fined almost $20,000 for breaching Australian Consumer Law in regards to unsolicited invoices and requests for payments. 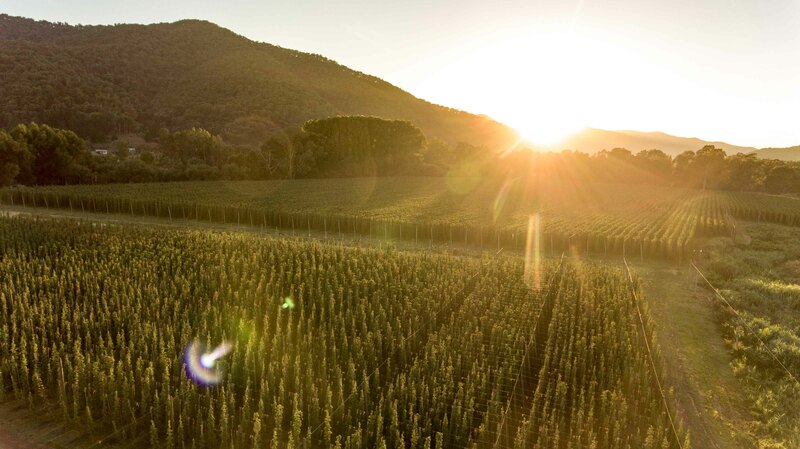 However, this didn’t deter her from continuing her existing business model which was recently described by the Office of Fair Trading (OFT) in Queensland as being “based almost entirely on deception” and “preying upon time-poor businesses“. Businesses across Australia, not just those in the travel and tourism industry, were on the receiving end of unsolicited invoices requesting payment for advertising that was never ordered. The dodgy invoices included wording which implied an existing business relationship, which was false. While the full extent of Amanda Stichbury’s fraudulent operations may never be known, it is reasonable to conclude that incidents that were brought up in court proceedings were just the tip of the iceberg. Most business owners who identified the invoices and renewals being sent to them as fraudulent simply threw them away and didn’t report it to the appropriate authorities. Some who did pay wrongly assumed it was for a similarly named organisation they already advertised with and just kept paying. He also said that the OFT will “continue to vigorously pursue any unscrupulous traders” like Amanda Stichbury who intentionally mislead other businesses. If you have received a fraudulent invoice from Amanda Stichbury, Accommodation Find Pty Ltd, Internet Find Pty Ltd or Special Days Pty Ltd, you can report it at www.qld.gov.au/fairtrading. Despite being fined almost $20,000 and convicted for similar offences in 2014, the Southport Magistrates Court noted that “Ms Stichbury did not appear apologetic for her behaviour” during proceedings in January 2017. Her lack of remorse contributed to the hefty penalty of $50,000 that was imposed upon her and her companies. AccomNews is a leading industry-wide portal providing critical information to those in the accommodation industry and the publisher of the widely distributed monthly Resort News magazine. Their articles received widespread exposure and resulted in many people coming forward who had also received unsolicited bills and renewal letters for advertising they never ordered. The increasing number of reports being published on the internet about Amanda Stichbury’s fraudulent activities resulted in bad publicity for her business. She contacted a number of the more higher profile publishers, demanding they remove their articles about her. At least one organisation was also threatened with legal action on the basis that the information published about her and her business operations was not only misleading, but was also causing her loss of income. Ironically, while this may have caused her income to reduce, it actually saved many businesses from losing money themselves once they realised the invoices and renewal letters were a scam. In fact, the Office of Fair Trading made it very clear after its successful court action that Amanda Stichbury operated a business model that was “based almost entirely on deception“. Amanda Stichbury has attempted to get negative publicity about her business activities pushed down internet search engine results that referenced her name, company names, website names and phone numbers. This was done by publishing large numbers of web pages with her name in the title or document body in order to dilute any negative page headings that came up. The snippet below of a Google search for her name shows one negative result swamped by other pages created by Amanda Stichbury. In closing, the Queensland Office of Fair Trading warned all businesses to “be vigilant when paying invoices, ensuring the payments are for services that were legitimately provided“. If this vigilance is exercised, then false billing scams won’t succeed. A number of trademark owners in Australia, particularly those in the high profile travel and tourism sector, have recently received an official looking letter from PTMO (Patent & Trademark Organisation) advising that their trademark is expiring and the steps that need to be taken to renew it. Trademarks, or brands, are used to uniquely identify your goods and services from those supplied by others. IP Australia administers intellectual property relating to trademarks and patents in Australia. The process of registering or renewing a trademark is either done directly with IP Australia or through an intermediary that you can pay extra to do the work for you, which is typically a legal firm. The letters that are currently being sent out by PTMO are unsolicited requests to renew your trademark at a significant extra cost. IP Australia charges $400 for a single class trademark renewal, while PTMO charge more than 3 times that amount – $1,395. 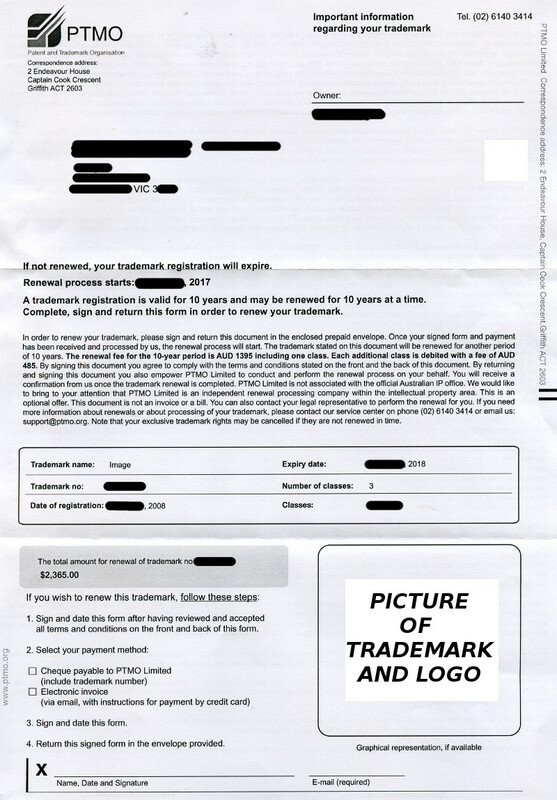 Upon receiving one of these trademark renewal notices, many people may assume this is the official process that must be undertaken to renew their trademark. Trademark renewals occur every 10 years, so it is an extremely infrequent process. After 10 years, recipients of those renewals from PTMO may have little recollection of the process they undertook 10 years ago. 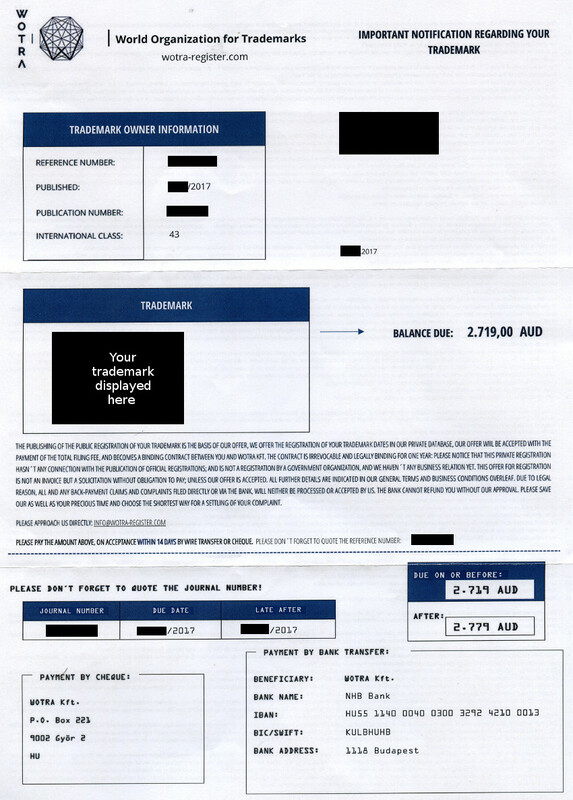 Below is a copy of an invoice from PTMO – Patent & Trademark Organisation, with the personal details of the business that sent it to us blanked out to protect their privacy. There are a number of distinguishing features of this renewal notice. The letter is sent from an address in Canberra, the capital of Australia, which some people may interpret as thus originating from a federal government organisation. The letter is written in American English, rather than Australian English, thus some words are not spelt correctly. This is not something you would expect from an Australian government organisation. A strong warning that “if not renewed, your trademark will expire“, thus implying a sense of urgency in dealing with this renewal letter. An easy way of commencing the renewal process – simply date and sign the letter, and return it in the pre-paid envelope enclosed. PTMO Limited is not associated with the official IP Australian office. PTMO Limited is an independent renewal processing company. This is is an optional offer. This is not an invoice or bill. You can also contact your legal representative to perform the renewal for you. IP Australia is aware of many types of unsolicited renewal offers sent to trademark owners. See their dedicated page on unsolicited invoices. If you have inadvertently signed up to allow PTMO to renew your trademark, thinking you were dealing with IP Australia, you are encouraged report it via the ACCC’s ScamWatch page. Note that PTMO, who wants to be trusted with the very important task of renewing a trademark at a premium cost, are happy to send a letter out which features a spelling mistake – refer to the heading on the first column of the second table. The urgency of this trademark expiry is curious, given that the reminder is sent out a year and a half before the actual expiry date. In reality, they want you to renew your registration with them before IP Australia sends out an official renewal notice. Anyone receiving this reminder notice will be surprised to see that the original renewal fee of $1,395 for one class has been reduced to $1,285. However, the fee for additional classes has risen from $485 to $550 each. Keep in mind that renewing your trademark online directly with IP Australia will cost just $400 for one class, which is $885 cheaper than letting PTMO do it for you. Strangely, the renewal reminder from PTMO is sent from a completely different address than the original renewal. 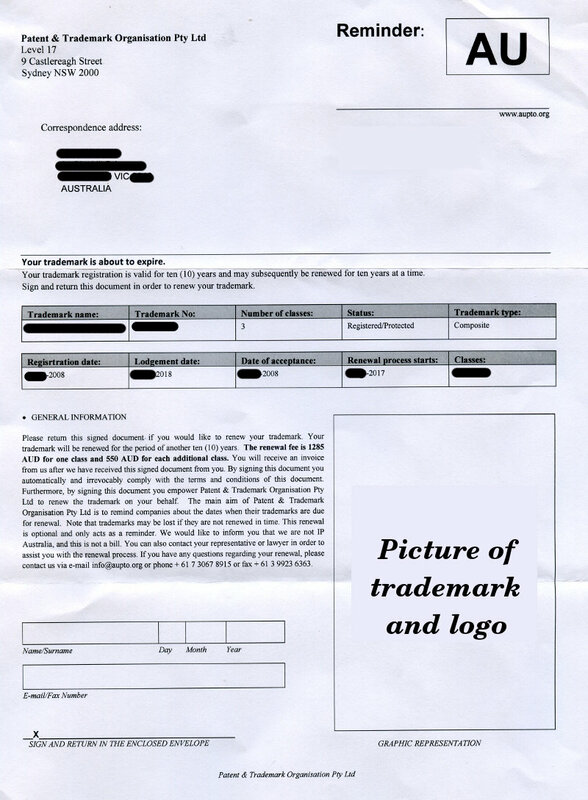 The original trademark renewal offer was sent from Canberra, but this reminder letter comes from a Sydney address, with a Melbourne address listed on the reply-paid envelope which is really odd. To further add to this tangled web, the Canberra phone number on the original renewal letter has been replaced by a Brisbane number of (07) 3067 8915 plus a Melbourne FAX number of (03) 9923 6363. How confusing is that! So with the pricing on the reminder notice all over the place compared to the original letter from PTMO, and a confusing mix of Sydney and Melbourne addresses replacing the Canberra address, plus a contact phone number that has changed from Canberra to Brisbane, all this really doesn’t inspire any confidence in this organisation or its stability. Our advice – treat any correspondence from Patent & Trademark Organisation Pty Ltd with caution and seek legal advice if you need help. For any general questions about trademarks in Australia, IP Australia (see www.ipaustralia.gov.au) should be your first port of call, as PTMO is not Australia’s official intellectual property agency.